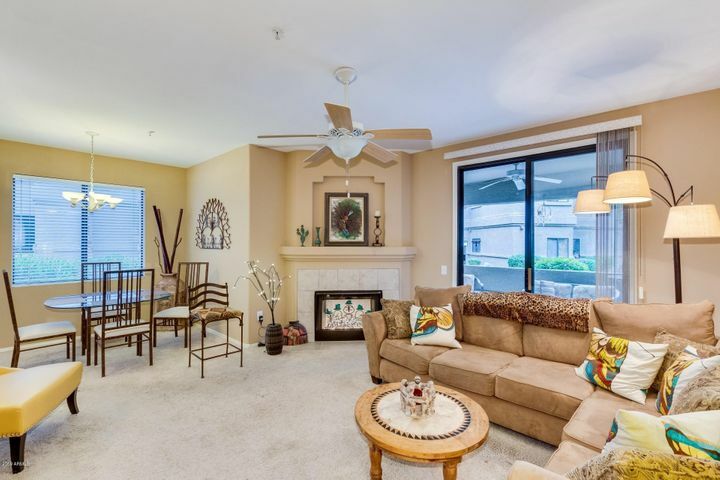 Discover Scottsdale condo communities below. 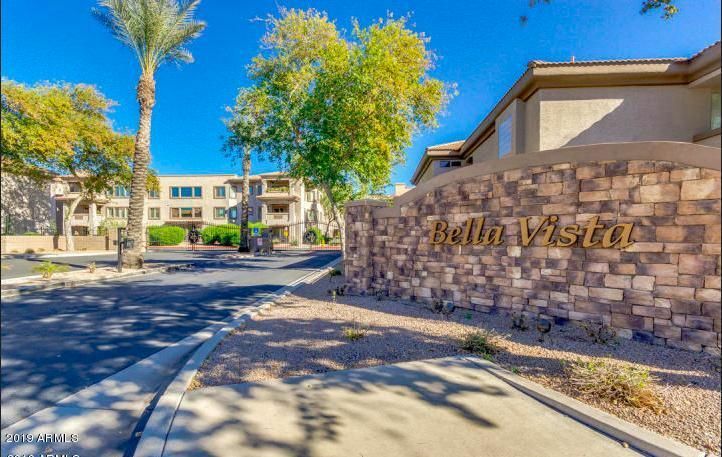 There is a wide variety of condos throughout Scottsdale including resort style condos, golf condos, desert view and gated condos. 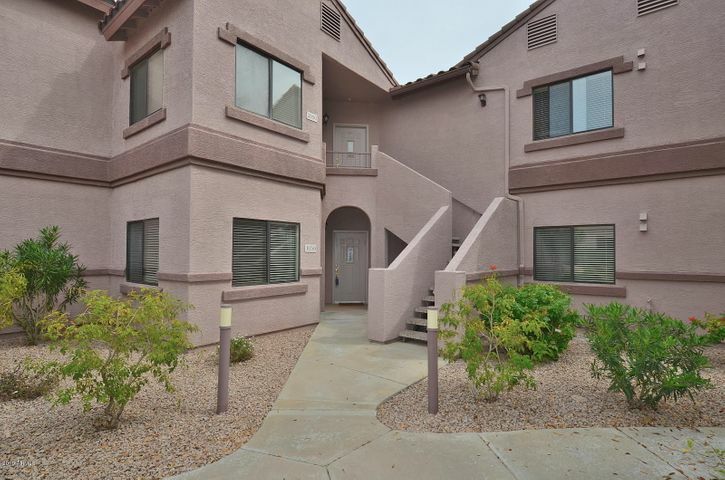 We make it easy to search all Scottsdale condos for sale. 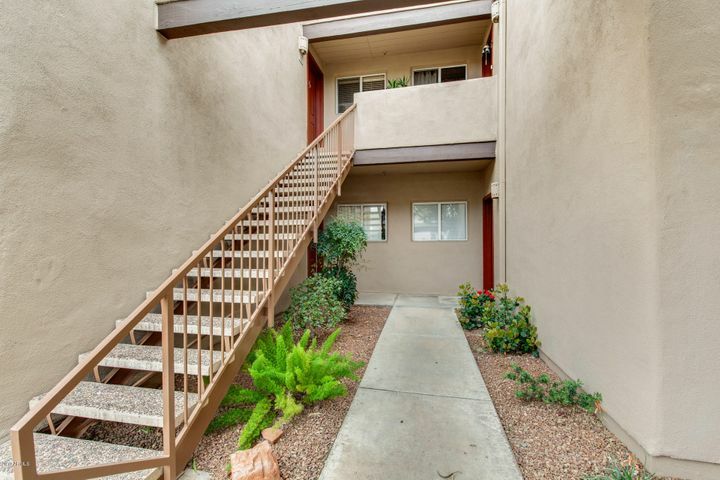 Let us assist you in finding the Scottsdale condo that is right for you. We’re friendly, fast and appreciate your business. 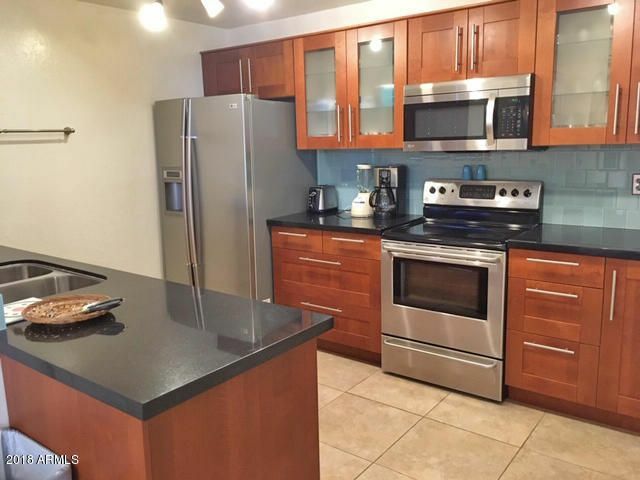 Email Us or call (602) 791-0536. 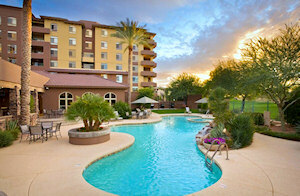 Owning a condo in Scottsdale is your key to a luxury lifestyle. No other city offers so much to do. If you are a golfer, the options are almost limitless. 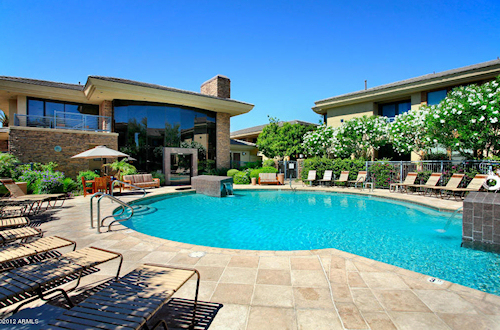 There are 175 golf courses in the Phoenix – Scottsdale area. You can golf a different course every day for six months! If hiking is more to your liking, our preserves and mountain parks will impress you with hundreds of miles of walking trails throughout the city. 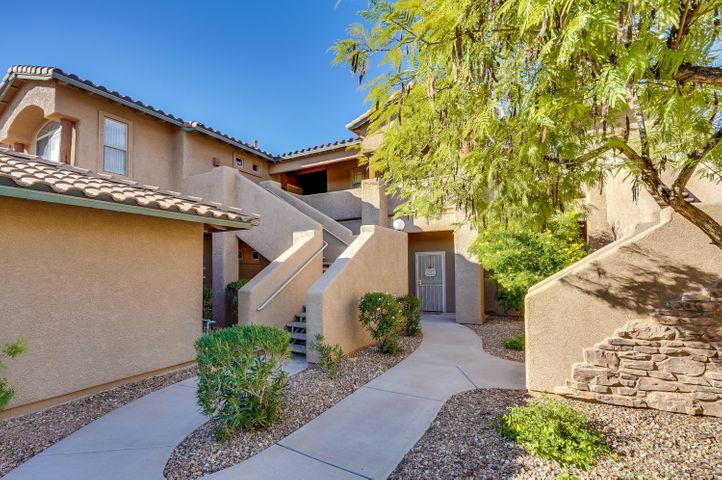 There are easy paved trails throughout Scottsdale communities and more rugged adventurous trails in the McDowell Mountains. Like to shop? You’ve come to the right place. 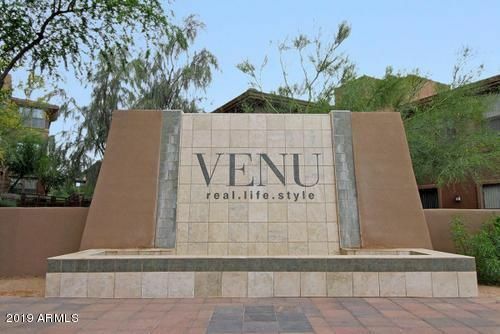 Scottsdale has world class boutiques and stores. 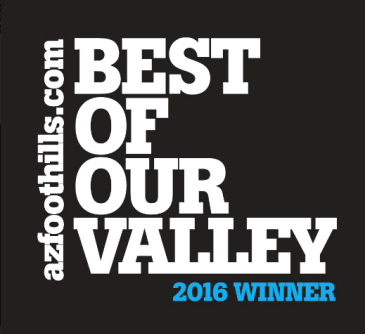 Enjoy exploring Scottsdale Fashion Square, Kierland Commons or Scottsdale Quarter. 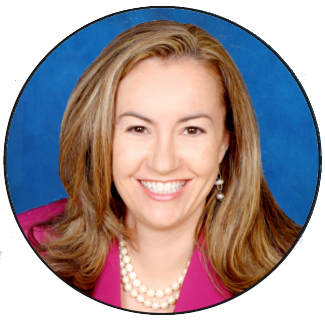 Auto enthusiasts flock to Scottsdale every January for our Auto Auction Week. 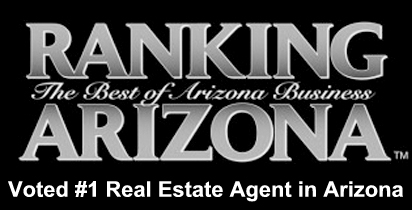 Scottsdale is the center of the activity and excitement with the Barrett Jackson Auto Auction and Russo and Steele Auctions. If you have never been, you must put it on your list of things to do. You can see the finest automobiles in the world and watch the excitement of the auction. Several cars go for over a million dollars each year. If you enjoy watching sports we have it all. Cactus League Spring Training is held in our brand new baseball stadium. Salt River Fields is a luxury stadium and home to the Arizona Diamonbacks and Colorado Rockies. 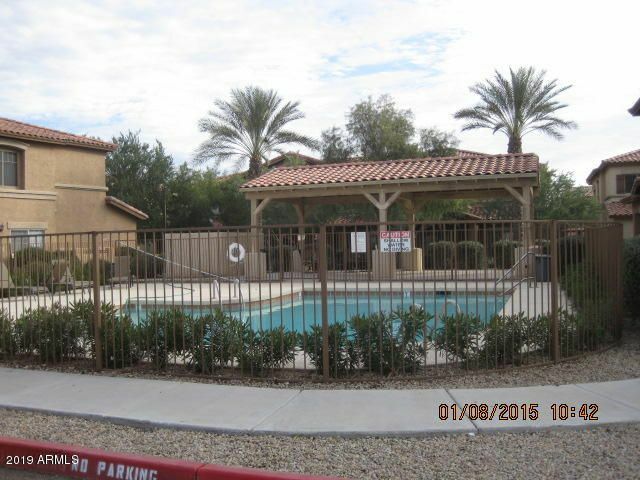 You can also attend Phoenix Suns basketball games, Cardinals football games, Coyotes hockey games or Nascar racing. There is something for everyone! 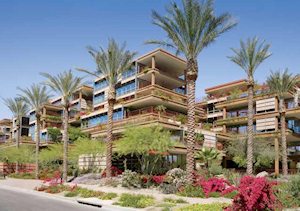 We enjoy showing our clients the best condos in Scottsdale AZ. 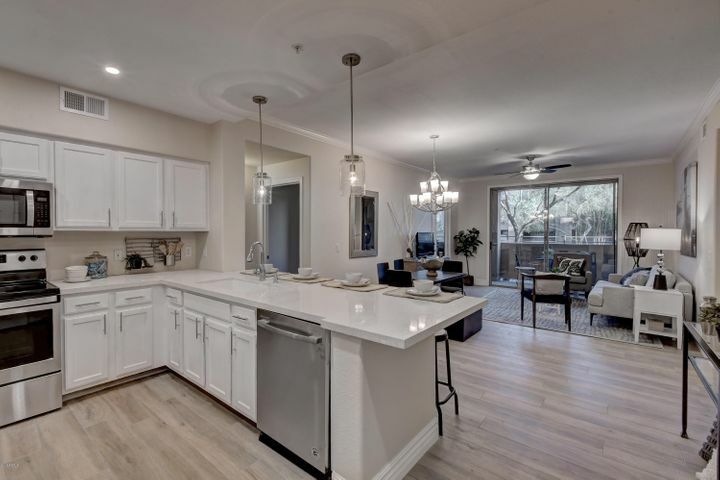 Call Carmen Brodeur at (602) 791-0536 to see Scottsdale condos in person.